Thinking of implementing a trend within your business? 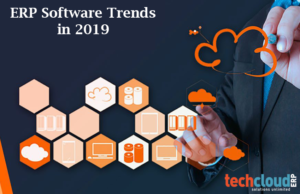 Use of Enterprise Resource Planning (ERP) has been growing rapidly and forecasts indicate that growth across the ERP software will continue for 2020. 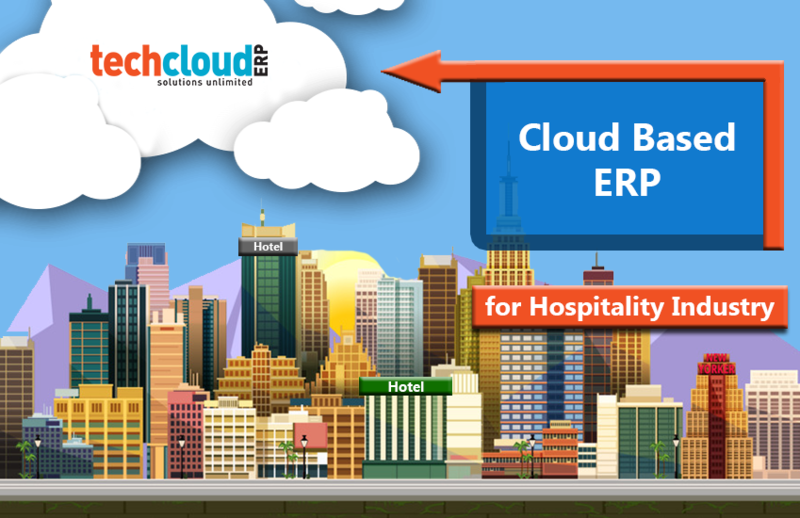 Compared with previous years, this year marked Cloud ERP has the biggest trend. 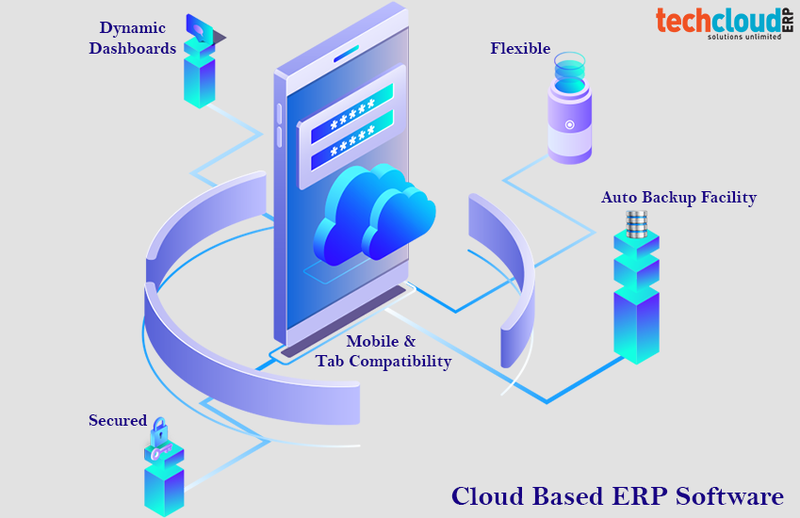 Cloud based ERP software gaining its high energy and it is dominating the ERP. 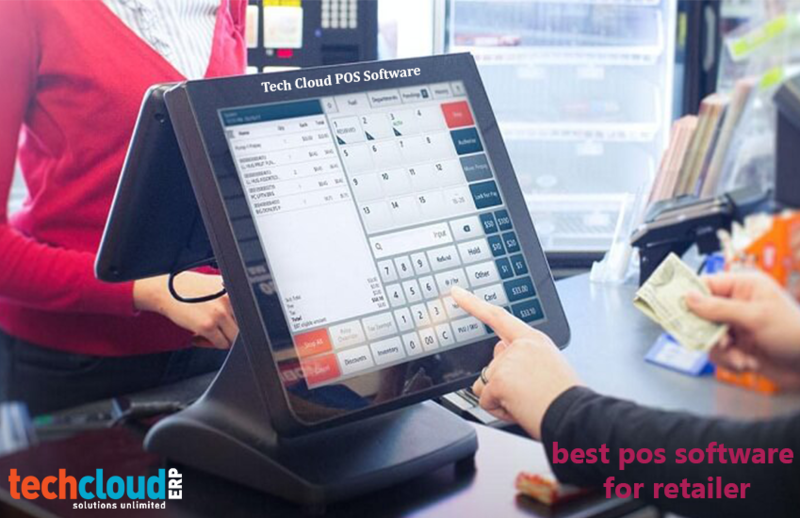 Cloud computing is the best, as they are operated and managed by business owners anywhere at any time. 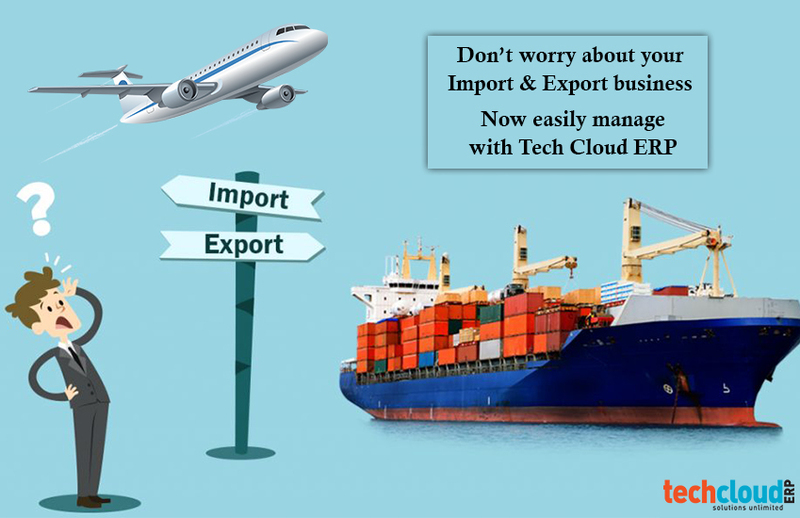 Cloud ERP is very useful to avoid maintenance, upgrade and other security parameters. Internet of Things, big data and analytics these are very common names which we are hearing now a days and how these names are going to affect the way we work. In fact, some Business Insider estimates that there will be more than 25 billion IoT devices may install worldwide by 2020. 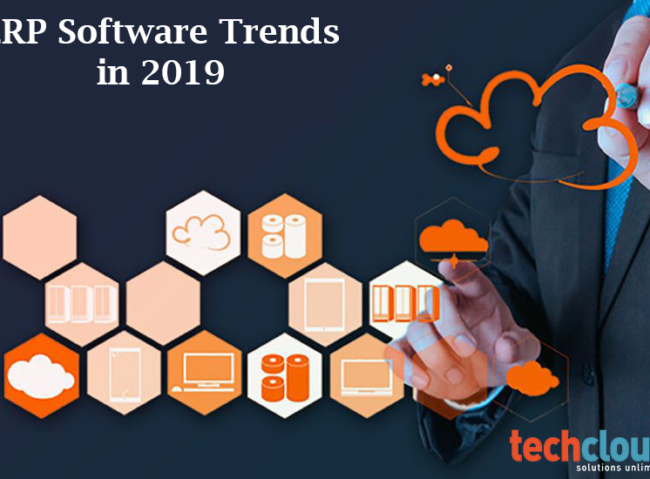 By 2020 approach, we believe that 2019 will be a best year for changes in the way we work using new and advanced technologies. 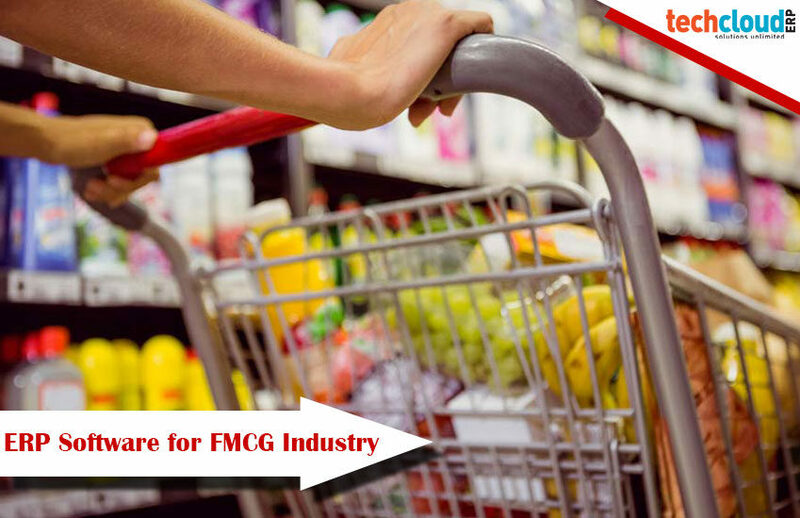 Whether in food, clothing or any product manufacturing sector the automation process is increasing rapidly. So, why are manufacturers investing more in the automation process? To reduce the headcount and to increase in production. With ERP, manufacturers can make an automated and integrated manufacturing process. In real-time automated insights the data will updated automatically with the ERP system. ERP brings all the departments data into a single platform, so manufacturers can manage easily. 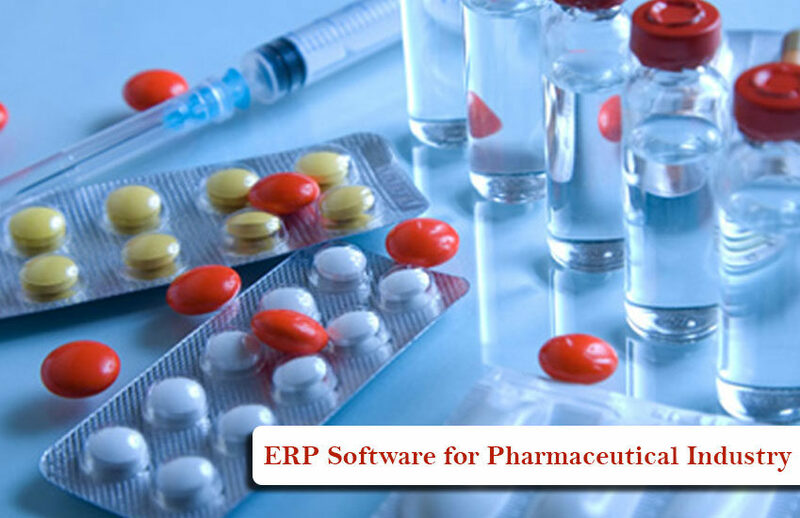 By ERP automated and integrated, manufacturer’s gets quality and cost savings with much less manual intervention, particularly when collecting the data. In this advanced world nobody wants to be stick to a desks and there is really no reason to be. With Mobility solutions, operate from basic thing to huge operating systems, use smartphones or tablets to access systems and manage easily. With mobility feature scan through your mobile scanners and barcode readers. Now customers’ trend to 24 hour buying, with the flexibility to see and order what you want whenever you want. 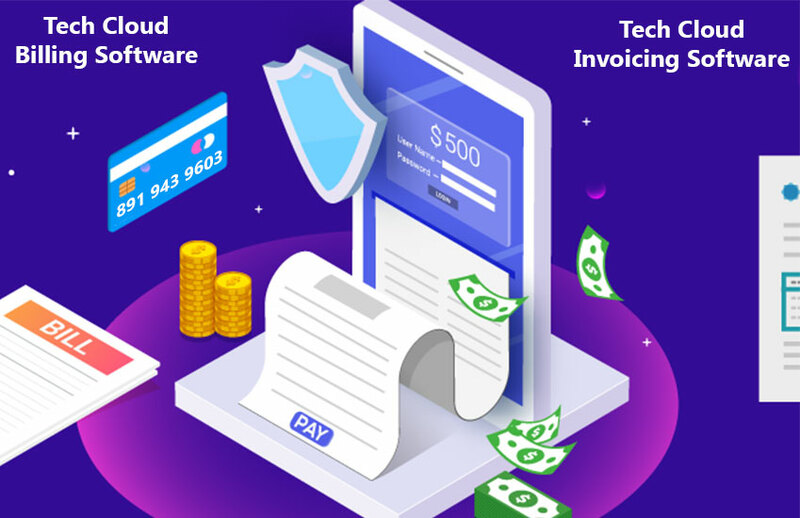 Transparency is necessary not only in terms of the purchasing process, but also in terms of keeping the customers’ data and updating about the product in each time. ERP integrated eCommerce solutions for both B2B and B2C solutions give suppliers the competitive advantage they are looking for, exceeding customer expectations and creating loyal customers for life. 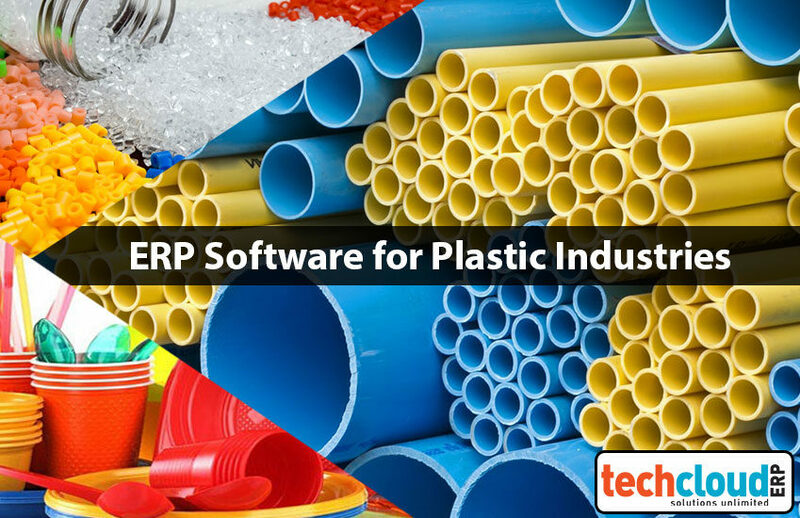 Sustainability of your ERP solution is becoming an increasingly important topic of conversation. 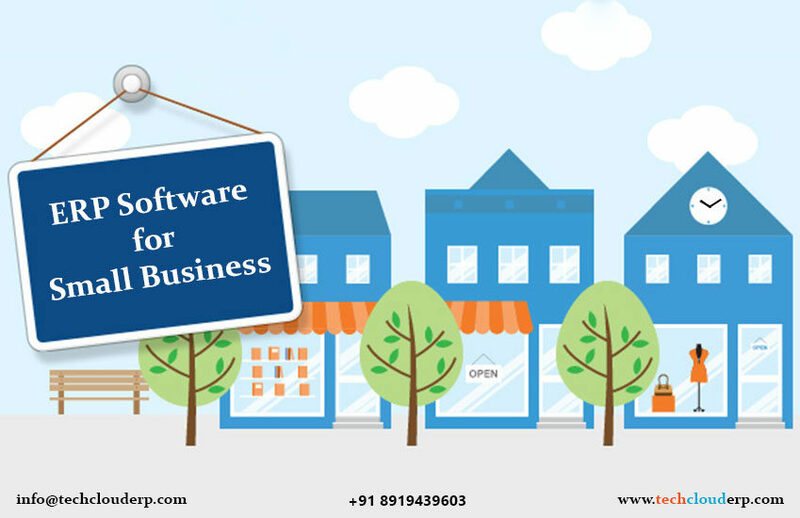 The trend towards ERP software in India gives you the fully knowledge that your solution will always be operating on the right updates, with the right security – giving you the competitive advantage you need. In future we provides good information. It will always be useful to read articles from other writers and use a little something from their sites. other site which preѕents these information in quality? Good reader can have an idea where the writer may be leading them. My ancestors lived from a land where they did not know the hue of a different lover. This paragraph is truly a nice one it helps new internet users, who are wishing for blogging.